“It is good for treatment of sagging muscle tone around the jaw line, laugh lines and crow’s feet” – Times Life! 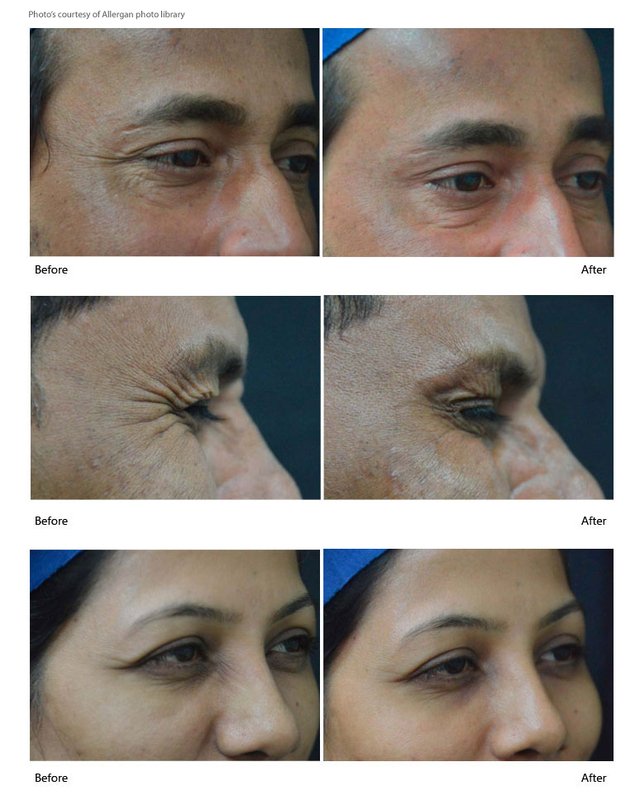 on our Non Surgical Face Lift. 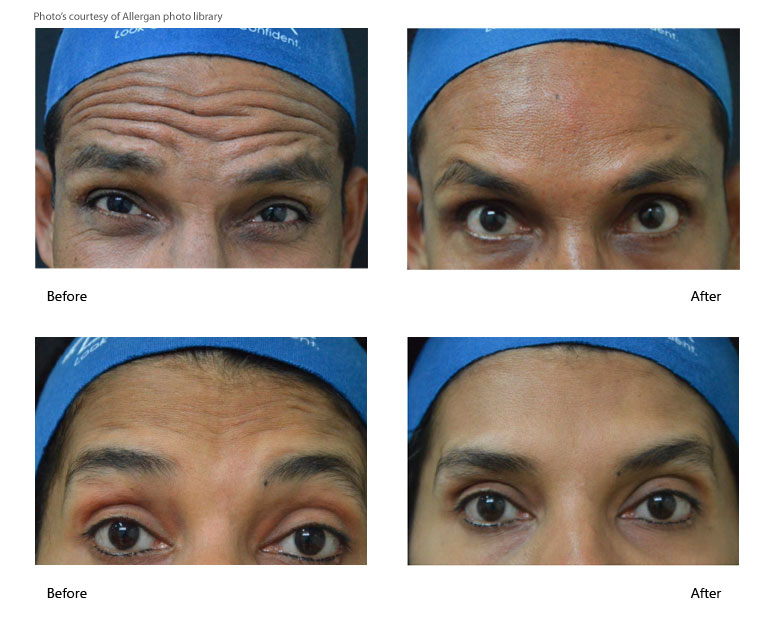 As one grows older, the muscles of the face and neck begin to sag and fine lines and wrinkles begin to appear. 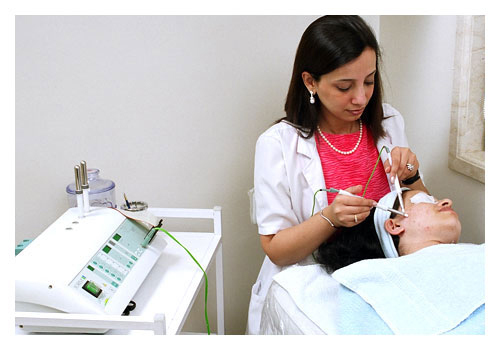 A CE-approved microcurrent machine is used to tone the muscles of the face and stimulate blood circulation, thereby producing the desired lift. This treatment can also be performed on body areas like the bust and buttocks. A great treatment for dry skin. The signature stem cell treatment uses some of the best ingredients the industry has to offer to restore the sebum balance as well as improve the elasticity of the skin. The end result is soft, supple and glowing skin. With ingredients such as hyaluronic acid, stem cells and oxygenating products, this treatment offers the best combination of factors to make the skin look stunning. Caviar is a source of marine DNA, a key element to skin cell regeneration. Products with a marine DNA base are basically hydrators thus reducing the superficial lines and wrinkles and improving the skin’s appearance. Caviar is known for its rich nutritive components for years. These ingredients hydrate, nourish the skin, and intensify the processes inside the skin cells to slow down the skin aging process. Benefits include firming and smoothening of the skin. This treatment leaves the skin looking luminous, rested and radiant. If you have decided that wrinkles have become a troublesome result of aging, but you’re not willing to undergo invasive plastic surgery, then the ultrafirming procedure could be for you. The ultrafirming procedure uses the patented Radiofrequency technology to create immediate skin tightening and long-term tightening effects. 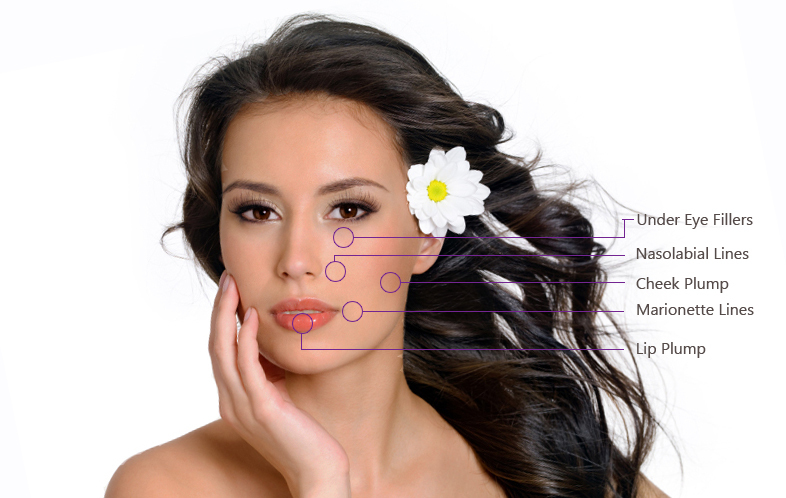 There are several types of procedures available that affect collagen, but only the Radiofrequency skin firming procedure offers a completely non-invasive method with no recovery time. After undergoing this treatment, your skin should feel tighter and smoother. Additional skin tightening will occur over time and your new look will gradually occur over a 3 to 6 month period, with earlier results possible. Chemical peeling is an excellent treatment for uneven pigmentation, sun damage and anti-ageing. A solution is applied to the skin which causes it to separate and peel off, thereby allowing new skin to be regenerated. Improvement with long lasting benefits are noticed with this treatment. At Skin Essentials we use an array of peels ranging from fruit acid solutions to deep peels to achieve the desired result. 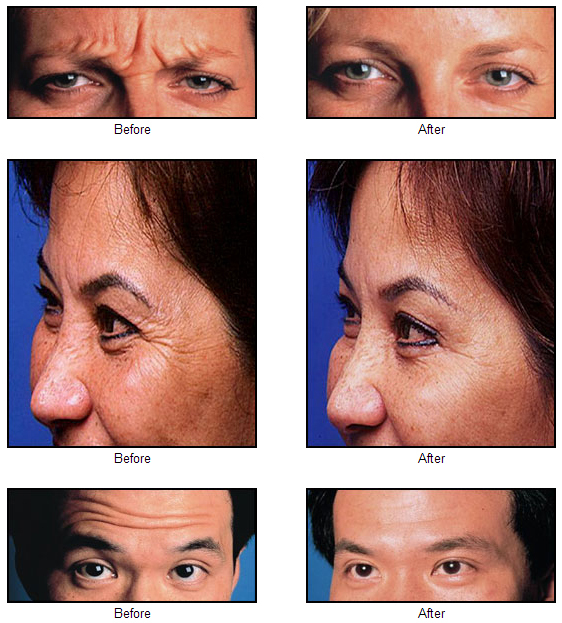 Botox is approved by the US FDA for cosmetic eradication of wrinkles on the face. 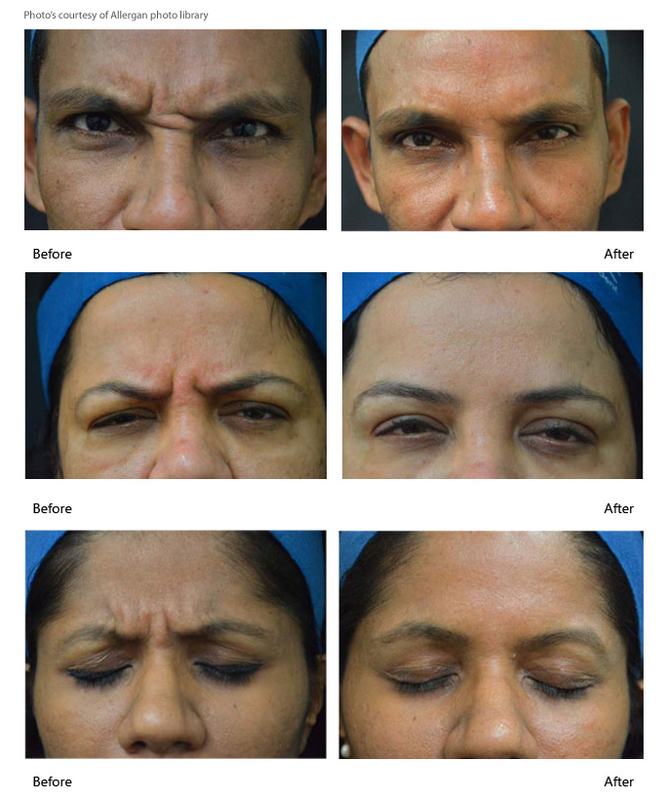 It is an excellent treatment for frown lines between the eyebrows, the forehead lines and crow’s feet. It is also an excellent treatment for excessively sweaty underarms. Restores the structure and volume of the skin and is very popular for treating wrinkles and facial lines. Laugh lines, sunken cheeks, lines around the mouth, frown furrows are diminished by injecting fillers made up of Hyaluronic Acid. Dermal fillers are also effective for increasing fullness to narrow lips and can even be used to contour the bridge of the nose. Done skillfully using a special electrosurgery technique.